Major Frederic Clare Underhill is promoted Lieutenant-Colonel and appointed Commanding Officer. 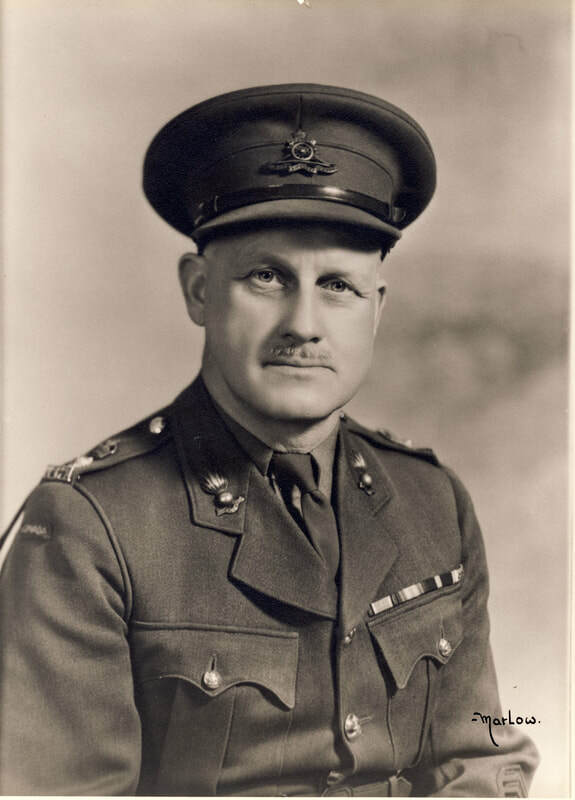 Lieutenant-Colonel Frederic Clare Underhill was born in Staffordshire, England on 23 September 1890. 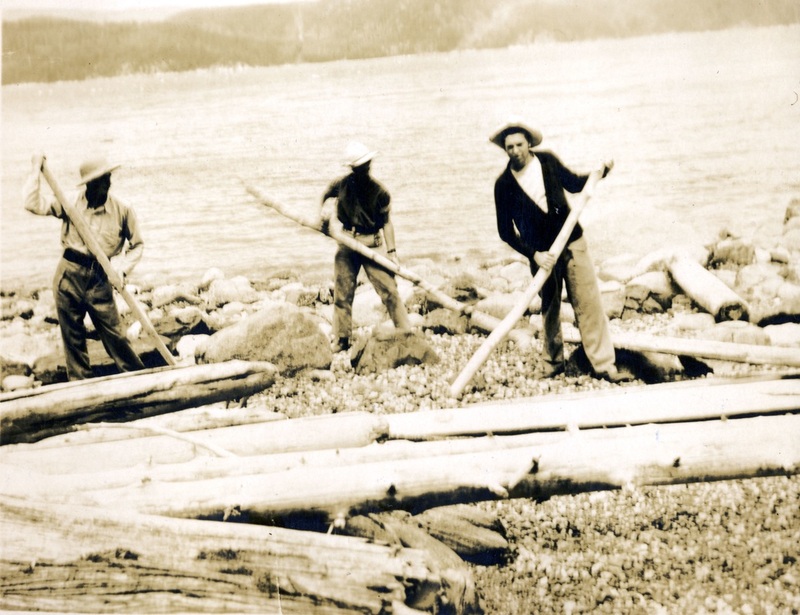 His family emigrated to Canada in 1894. He served with the 1st Heavy Battery, Canadian Garrison Artillery and was Mentioned in Despatches. He married Irene Anna Creery on 8 October 1919. 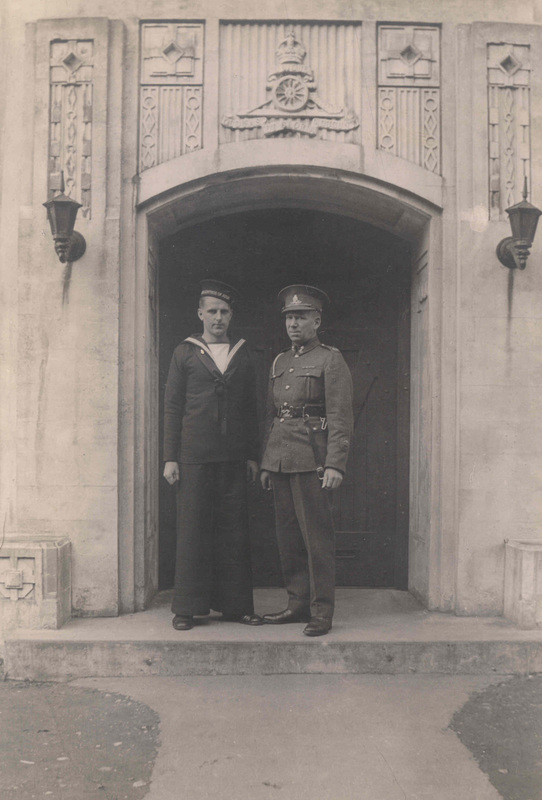 Sydney Thrussell (left) and his father Warrant Officer Class II Thrussell (right) in front of the Bessborough Armouries in 1940 after Sydney had enlisted with the Royal Canadian Navy. I put in for a draft to join the [RMS] Empress of Japan and I was turned down because of my age, I was only 15 and the skipper on the [RMS] Empress of Asia said he couldn’t let me go because I’d have to have my father’s consent. 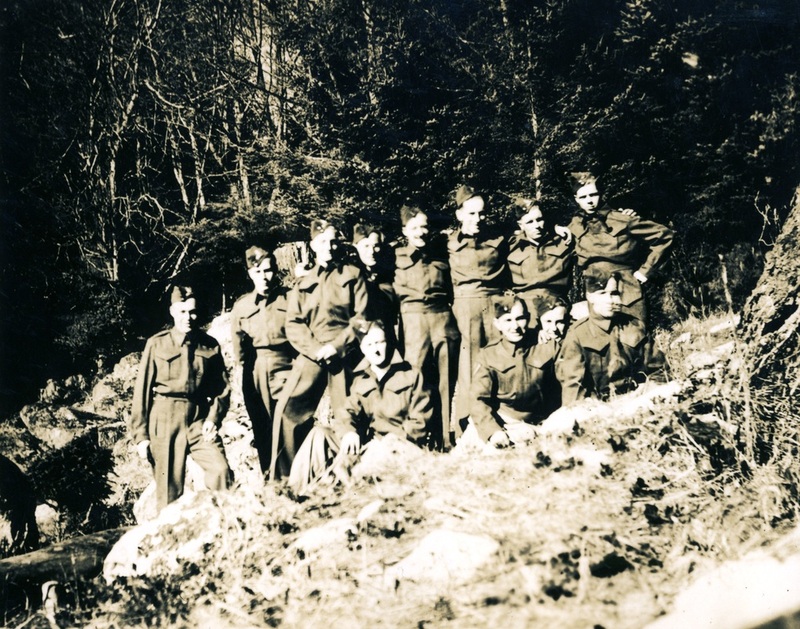 And I couldn’t get my father’s consent because at that time, he was a regimental quartermaster in the 15th Field Brigade [Regiment, RCA] of Bessborough Armoury in Vancouver and he had left for somewhere. So in about three days time, while we were in dry dock, he called me down and they traced my dad down and he said it was okay for me to go. 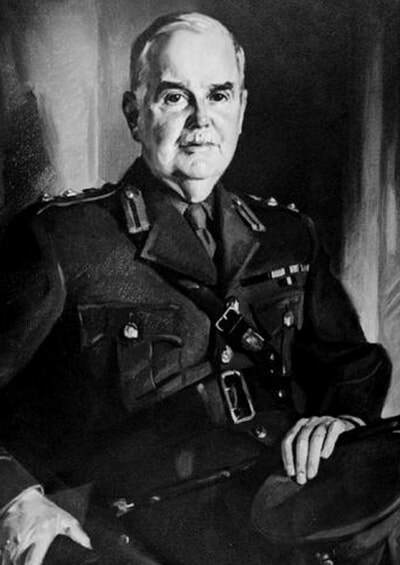 The firing of stopping rounds was never limited to Point Grey and Point Atkinson. 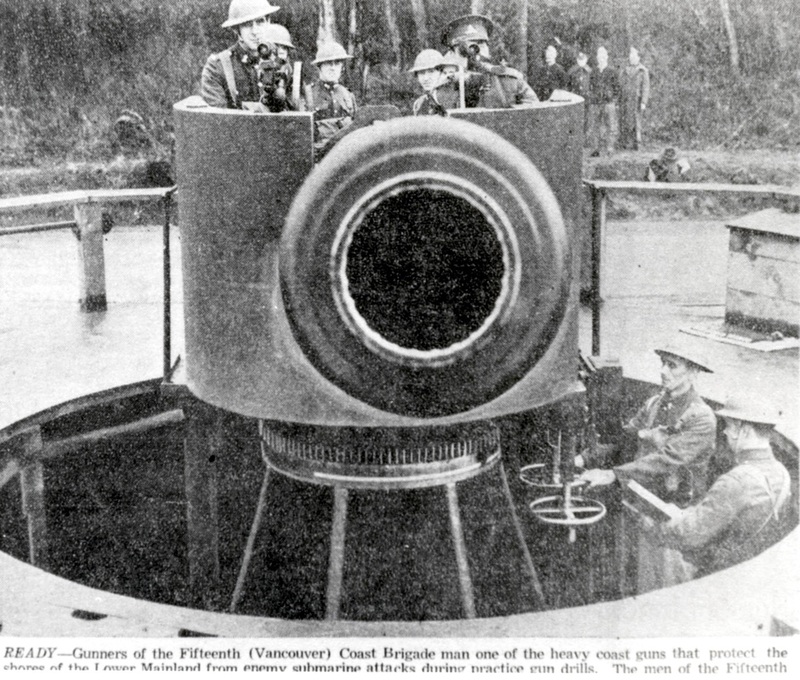 Fort Steveston was designated an examination battery though it was nearly useless in this role; the guns were a thousand yards from the main shipping channel and when the patrol boat intercepted craft both vessels were often hidden from view by buildings on the waterfront. The batteries at Stanley Park and Narrows North were also authorized to challenge ships that had not been cleared by the examination service. Identification at the entrance to the inlet was hampered by fog and heavy weather which forced XV-North to take refuge in Caulfield Cove. At the beginning of the war the battery commanders were reluctant to use their guns to enforce the rules and the operators of small craft were casual about observing security regulations. 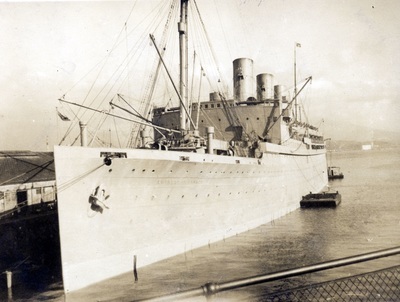 At Narrows North the new order seems to have begun on a Friday night, February 15th 1940 to be exact, when the merchant ship Queen Maud attempted to make port "with an incorrect signal hoisted." A72-pounder on the gantry fired a plugged shell ahead of her bow and though the ship stopped engines at once she was carried under the bridge by the current. Many north shore residents telephoned the newspapers to find out if the shot they had heard had been fired at an enemy craft. Narrows North was notorious for its accidents. The guns were always kept loaded and a block of wood was used to separate the shell's primer from the electrical firing circuit. 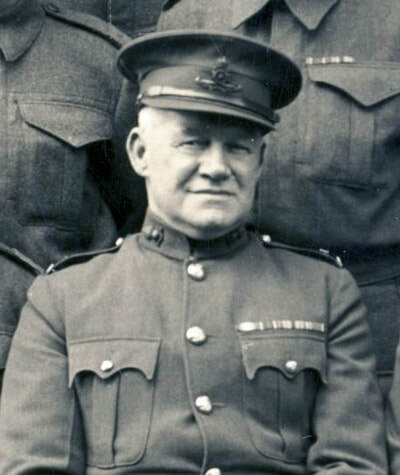 When a bombardier was explaining the features of the guns to a recruit he removed the block and then, without thinking, slammed the breech shut. The circuits were live and the weapon fired, sending a round whizzing past the Point Atkinson lighthouse. Unknown ship. 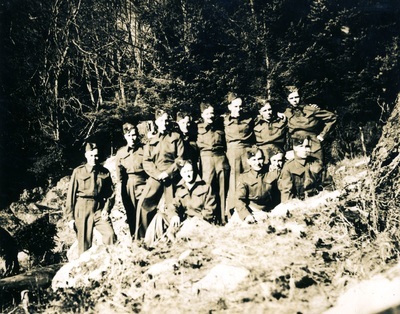 January 1940 - L-R in front of #4 bunkhouse: Bob Luney, Chuck Ketching, Murray Barker, Jim McGerigle, Bob Spring, Jack Mills, Mel Cooper, George Darby, John Larsen, Jimmy Blackburn, Bob Kitching, Harry Willoughby. It is evident from these extracts that the officers were using the carrot as much as the stick to motivate the private soldiers. The officers were no longer dealing with the keen volunteers of 1939 who would accept discomfort with a small amount of grumbling. Nelson Darling, who was regimental adjutant from December 1939 to June 1941, said of those first years "morale was excellent, subject to the usual problem of disciplining Canadians." 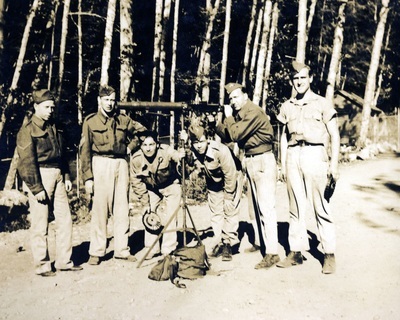 By 1944 most of the original members of the 15th Coast Brigade had gone overseas. 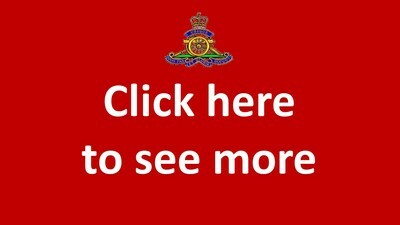 Some were held back by health or family ties and a good number of experienced officers and NCO's were deliberately retained as a reliable core for training recruits. 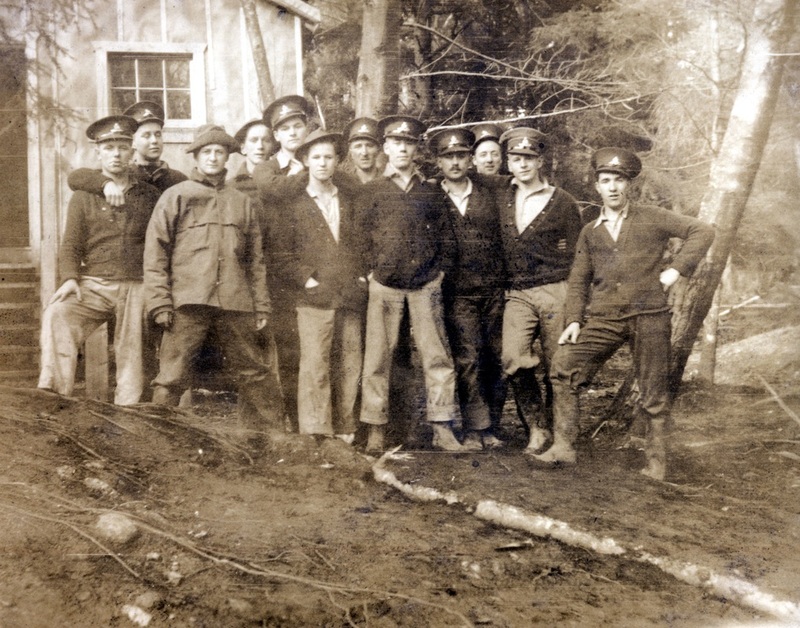 The untrained recruits who replaced those gunners who had left were increasingly conscripts and not volunteers. 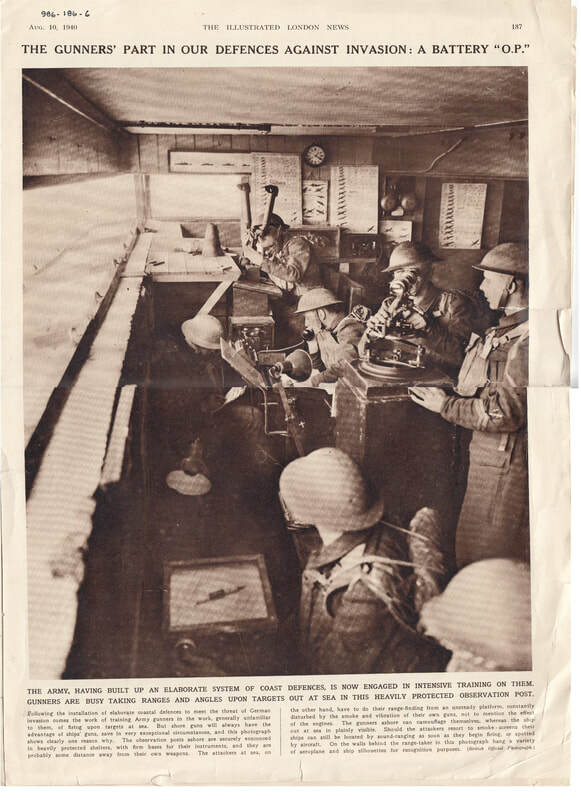 Also known as the BOP, the Observation Post shown in the photo was taken at a coastal fortification somewhere in the United Kingdom and details some of the equipment used. Gunner Robertson was taken on strength as a Gunner with 85th Battery 15th (Vancouver) Coast Brigade RCA on 4 September 1939. 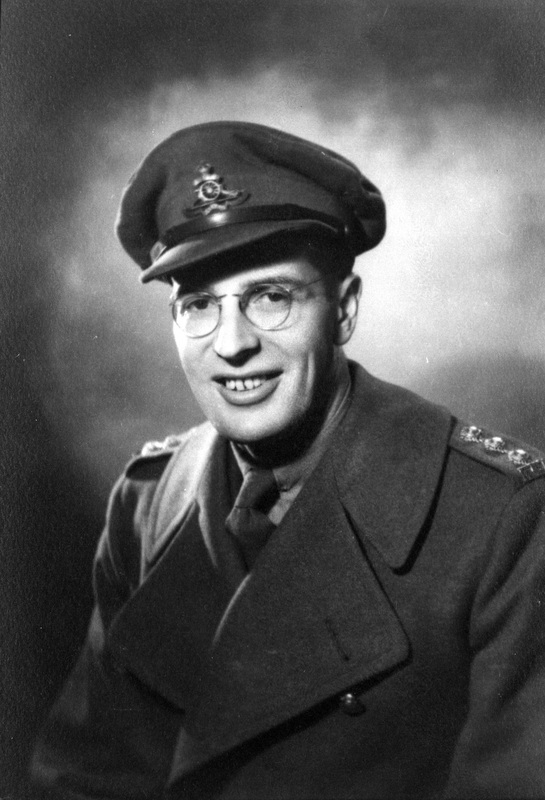 He died from a self-inflicted gunshot wound on 15 July 1940 enroute to Yorke Island and is buried in Mountain View Cemetery. 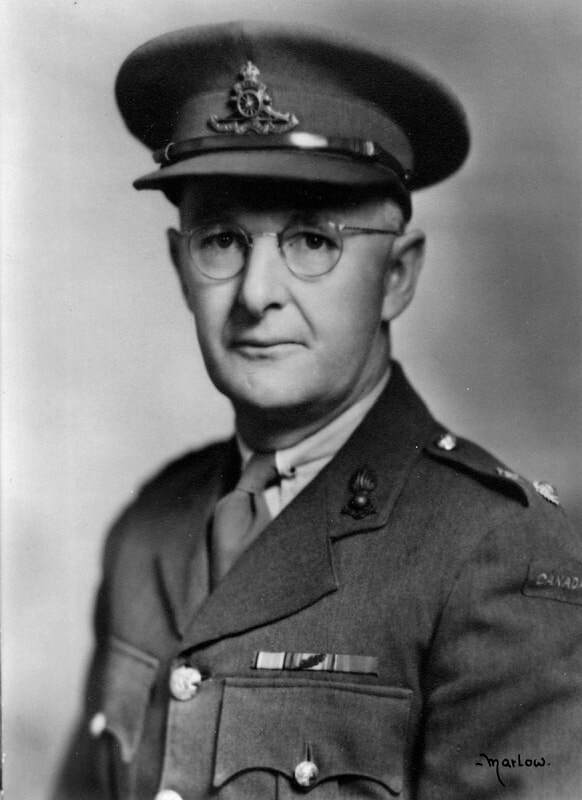 He was awarded the War Medal for his service.